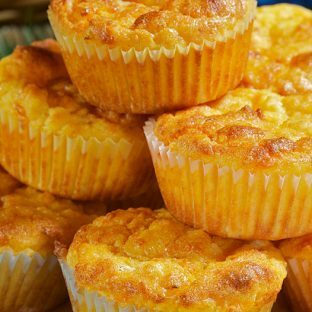 Does your child love baking? 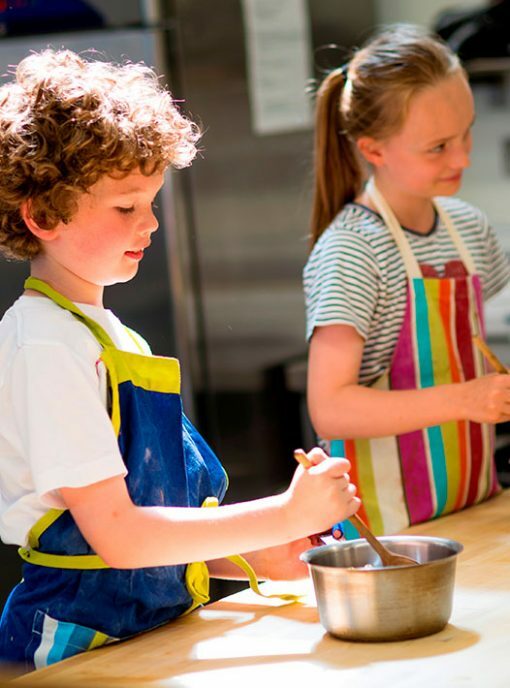 We are holding a Children’s Baking Morning at The Edinburgh New Town Cookery School. We will teach the children how to make delicious cakes, biscuits and breads which they can pack up and take home. This course is suitable for children aged 9 – 13 years old. These practical cooking courses are designed for teenagers aged between 13 and 17 years old and course durations vary throughout the year. 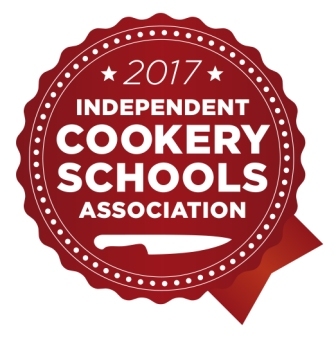 Students will learn basic cookery skills including how to weigh ingredients accurately, how to read recipes and how to clear up as they cook. During the holidays why not send your child for a one day cooking course at Edinburgh New Town Cookery School. 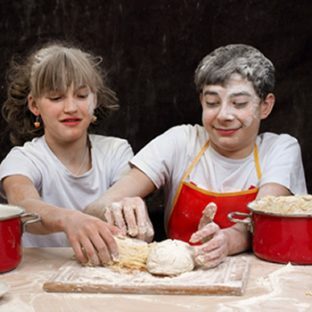 This children's cookery class is designed for children aged 9 – 12 years old. Children will be taught cooking skills using the best seasonal ingredients, cooking dishes that they can easily recreate at home.